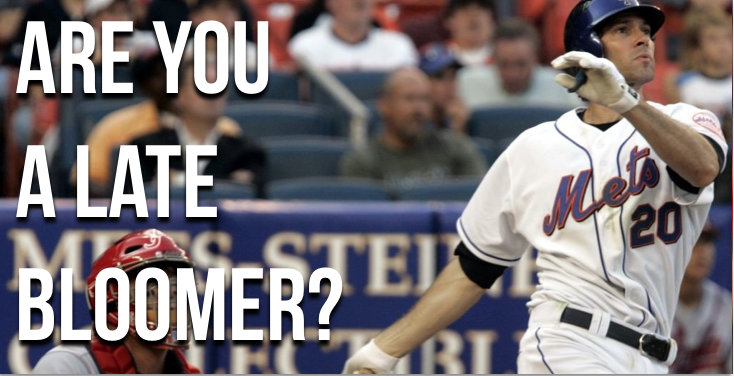 Home / Little League / Are you a later bloomer? Are you a later bloomer? One of the things that I LOVE about working privately with ballplayers of all ages is teaching the player who has a lot to improve on. The late bloomer. Because often times all it takes is a few tweaks here and there to see some pretty dramatic improvement in a short amount of time. It’s pretty exciting. Communicating basic hitting principles is fun when you’re the type of guy who has taken the time to simplify the process for the young hitter to embrace. On the other hand – a new challenge becomes VERY apparent in the player once this is done. It comes in the form of his own personal self image and his relationship to practice and development. One of the stories that I enjoy telling these players is the Shawn Green story about how he overcame dealing with a BAD baseball coach and sitting the bench. I really hope you enjoy what I have to say about this topic because it is something that I am REAAAALY passionate about. 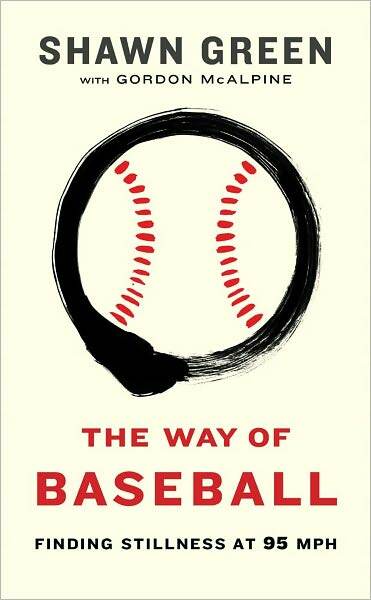 Previous post: What’s your baseball destiny? Keep your head up and dream BIG! Next post: Steal David Ortiz’s Balance, Rhythm and Power!